Jonathan enjoys working at Marine Chevy, and it has been a great experience so far. “I have worked with many nice guests and coworkers,” he says. 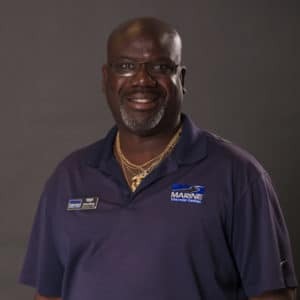 Having dedicated 27 years in the military prior to joining our dealership, Jonathan has served in both the Army and the Marine Corps. He relocated to Jacksonville and thought that the family oriented city was well suited for his entire family, and being only 6 hours away from his hometown of Baltimore, MD is a plus. Outside of work, Jonathan enjoys activities such as fishing and horse racing, in addition to spending quality family time. One of Jonathan’s passions is working and assisting people in any way possible. 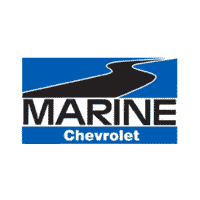 At Marine Chevrolet, Jonathan hopes to gain further knowledge about our products and hopes to become one of the best sales consultants in Onslow County. True story!